Unity Funeral Home (formerly Alief Sharpstown Funeral Home) was acquired in December 2004 by Mary Appling. 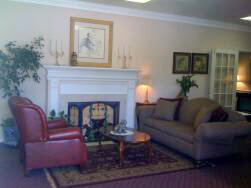 Our goal at Unity Funeral Home is for families to find peace and comfort with the services they select. Unlike the typical corporately owned "funeral stores" that tend to have aggressive sales people and "cookie cutter" funeral services, our staff will assist you in designing a funeral service as special and unique as the person and life you are celebrating. We are experienced in serving all faiths, cultures and respective ceremonies. 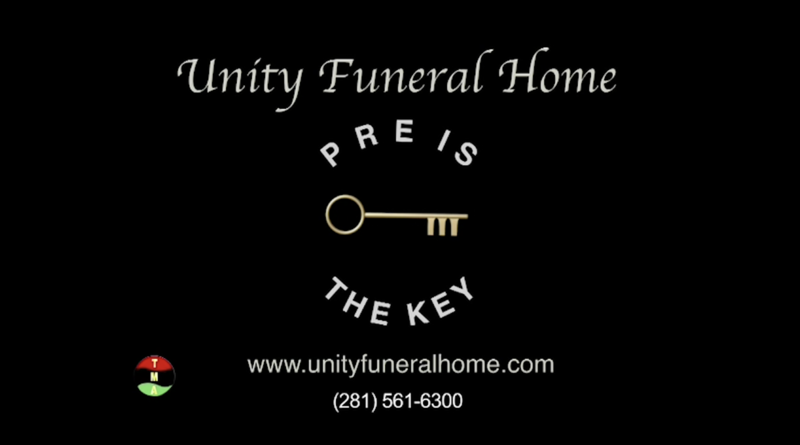 Our care begins with the first telephone call a family makes to Unity Funeral Home. We do not use an answering service. This means when a death occurs, you will speak to one of our Staff members 24 hours a day. Once we bring your loved one into our care we will prepare him or her ourselves right at our funeral home in a personal and compassionate manner... not a busy “impersonal” embalming center. We understand this is a very sensitive time and we want you and your family to feel as comfortable in our funeral home as you would in your own home. At Unity Funeral Home we want to provide every family with honest pricing without any "hidden or unrealistic" charges. We do not believe in placing a financial burden on any family and will gladly suggest ideas on how to accomplish a respectful funeral service for even the smallest budget. The management and staff of Unity will make every effort to ensure that your needs are met. In closing, we personally welcome you to come by and visit our home, meet our staff and see our merchandise.